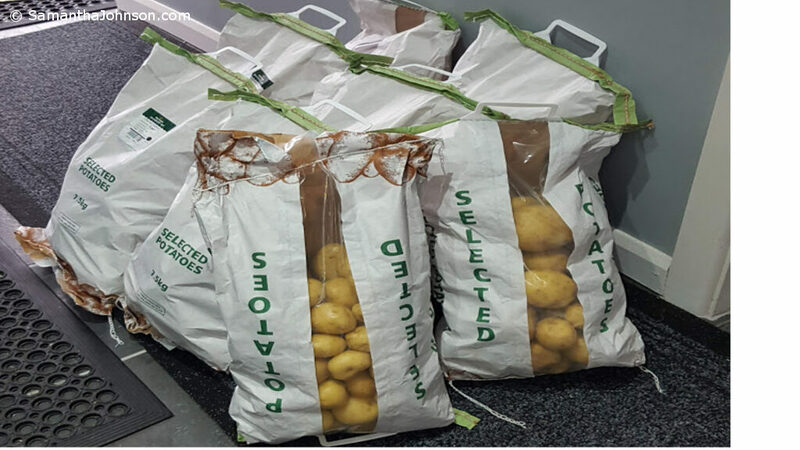 I have always struggled with my weight and tried numerous diets among them is the quite successful potato diet. Here are some of my favourite recipes I created to lift what can be a very boring diet! So Check out my first recipe here Sweet potato Jackets with Sour Cream. 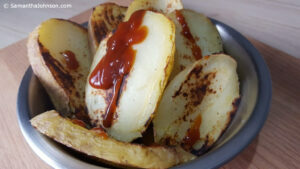 Many Potato Diet Recipes are made by Vegans and whilst this is great! I am not a Vegan so will use dairy and even meat based and non Vegan foods to cheer up what can be the biggest hurdle for those trying to stay on track with this diet. Boredom is likely to be the number #1 reason people quit! You can find more recipes as I add them on the right side in categories just click on Potato Diet Recipes. I am a qualified Chef and worked in many top Hotels. So have also drawn on some experiences and clever use of potatoes themed recipes whilst not breaking the diet. 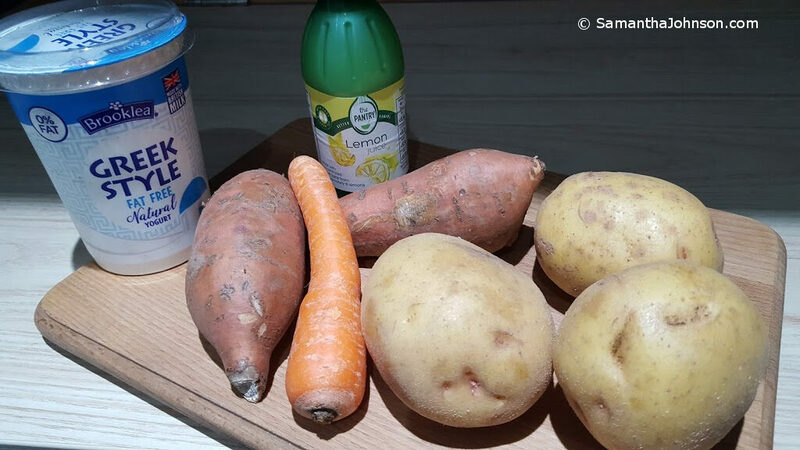 The joy of the Potato Diet is you can have large helpings but go easy on anything you may add like sauces and dressings and ensure they are fat free. Here is one to get you started! Sliced Sweet Potato Jackets with Sour Cream (and Chives). This site will not function properly. Some Navigation, advanced features and site formatting will be unavailable.